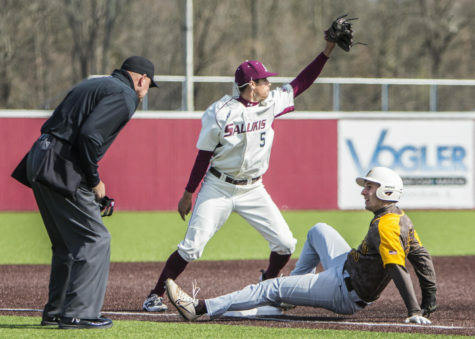 A wild eighth inning and pitching duel lead to an entertaining game in SIU baseball’s 4-1 win over Wichita State on Sunday for their first series win over the Shockers since 2006. 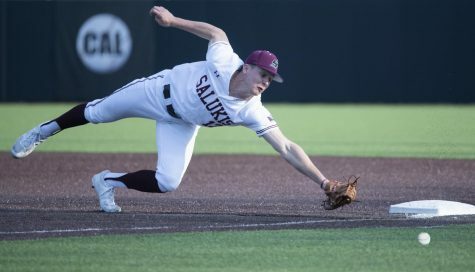 The Salukis (25-18-1, 6-6 Missouri Valley Conference) scored three runs in the bottom of the eighth, two of which came on sophomore outfielder Greg Lambert’s foul out to first base. 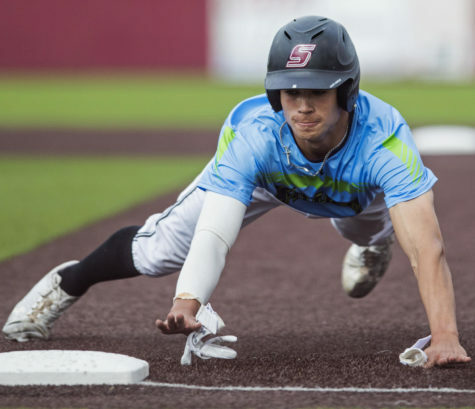 Junior third baseman Ryan Sabo scored from third on the play. 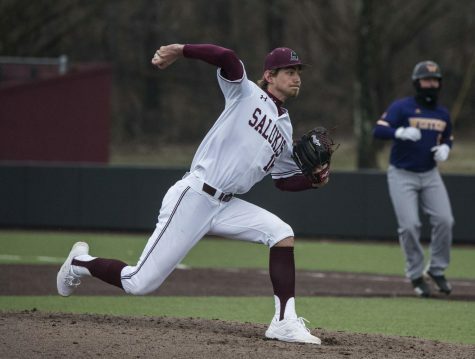 Sophomore pitcher Michael Baird (7-3, 1.57 ERA) earned the win throwing a complete game — his third of the season — giving up a run on four hits. His counterpart, freshman pitcher Clayton McGinness (1-2, 6.48 ERA), suffered the loss, allowing one run on six hits in 7 1/3 innings of work. 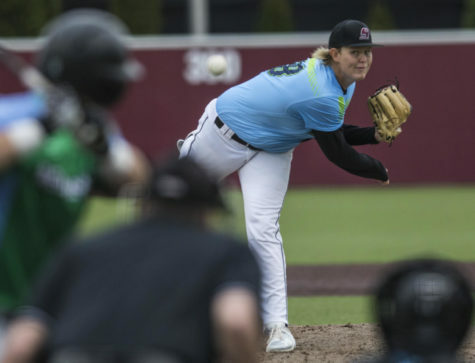 Baird’s ERA and seven wins rank him first in the MVC. 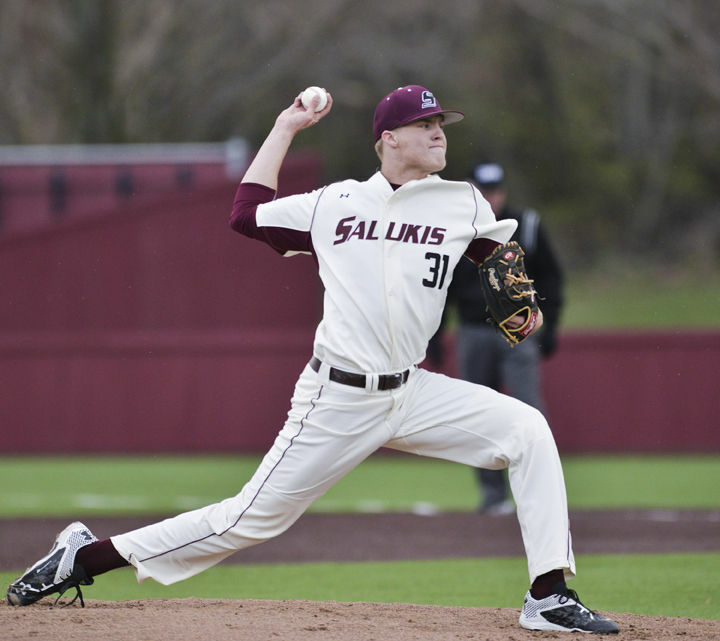 He is the first Saluki pitcher with seven wins since Nathan Dorris in 2012. The Salukis got on the board early on junior shortstop Will Farmer’s triple. 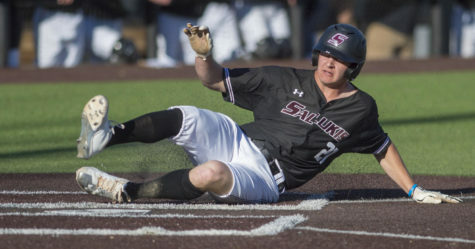 Wichita State (16-27, 6-6 MVC) tied the game in the eighth on senior third baseman Chase Rader’s solo home run off Baird. 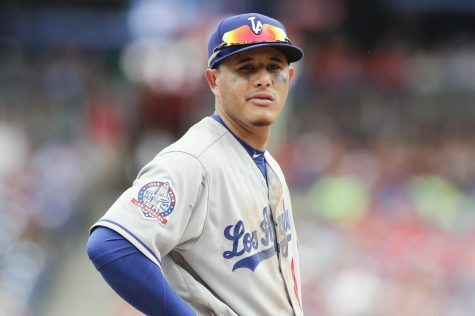 It was only the second home run he allowed this season. 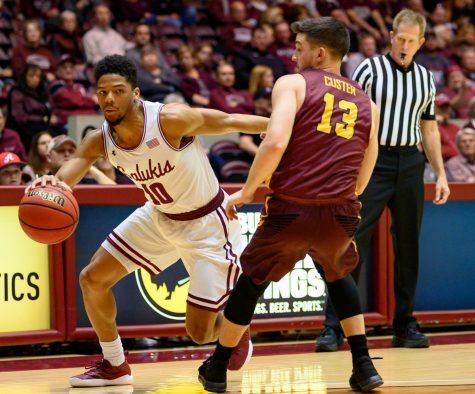 With the win, SIU moves into a tie for fourth in conference with the Shockers. 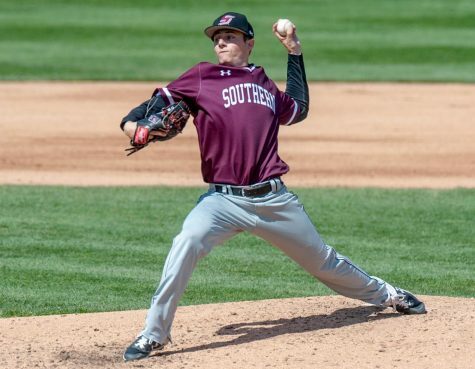 SIU plays Illinois at 1 p.m. Wednesday in Champaign.